Peak Transfer provide reliable airport and in resort transfers from Geneva to Morzine, get a quote and book online today. You can check out our Morzine Winter and Summer Guide in the Peak Transfer Blog. tree-lined runs and the resort benefits from the Mont Blanc micro-climate, meaning lots of snow all winter! 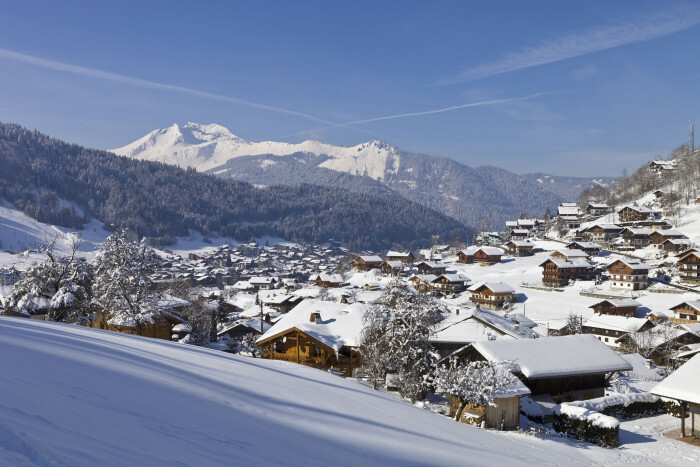 Morzine first became a holiday destination in the 1920’s when city workers in nearby Geneva were enchanted by its scenery and fresh mountain air. The first ski lift, the Pleney cable car, was opened in 1934 to give hikers access to the higher mountain areas. Skiing was all of the touring variety in those days though, as pistes and a lift system had not yet been created. Much has changed since those days and thankfully the Pleney cable car has been regularly updated since! Morzine itself now boasts 107km of pisted runs and 48 ski lifts giving access to the neighbouring ski resorts of Les Gets, Avoriaz and the rest of the Portes du Soleil. resorts and 2 countries – giving you plenty of opportunity to explore the French and Swiss Alps. Freestyle skiing and snowboarding is massive in the Portes du Soleil and there are a number of snow parks in the area, including the famous Stash snow park in Avoriaz and a massive 120m half-pipe near the Prodains lift and a big air bag in the Les Gets sector. Other winter sports on offer include cross-country skiing, snowshoe hiking, husky sledding and ice skating. The resort has also recently invested in a new indoor swimming pool, complete with saunas and steam rooms. 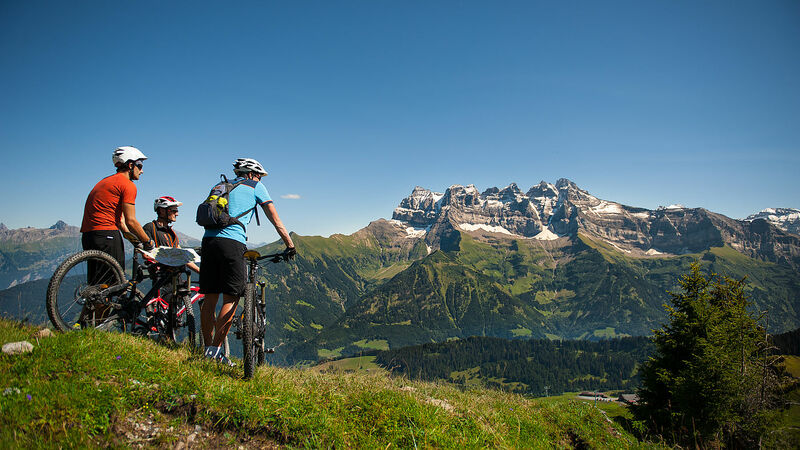 Not just a winter holiday destination, Morzine is also very popular in summer for hiking and mountain biking. There are lots of dedicated mountain bike trails suitable for cross-country and downhill enthusiasts, with races and competitions being held each season. The climb up to Morzine is a regular stage on the Tour de France, attracting multitudes of spectators and inspiring thousands of keen Lycra-clad road bikers to give it a try each summer. Morzine is a small but thriving town with a lively apres-ski scene ranging from piste-side restaurants to late-night bars offering live music, Happy Hours and big screens for sports matches. There are also 2 nightclubs, for those evenings when you’re not worried about being on the first lift next morning! There are plenty of traditional French restaurants where you can try out Savoyard specialities such as cheese fondue, or more contemporary bistros serving modern French cuisine and international dishes, as well as a good range of pizzerias and café-bars. 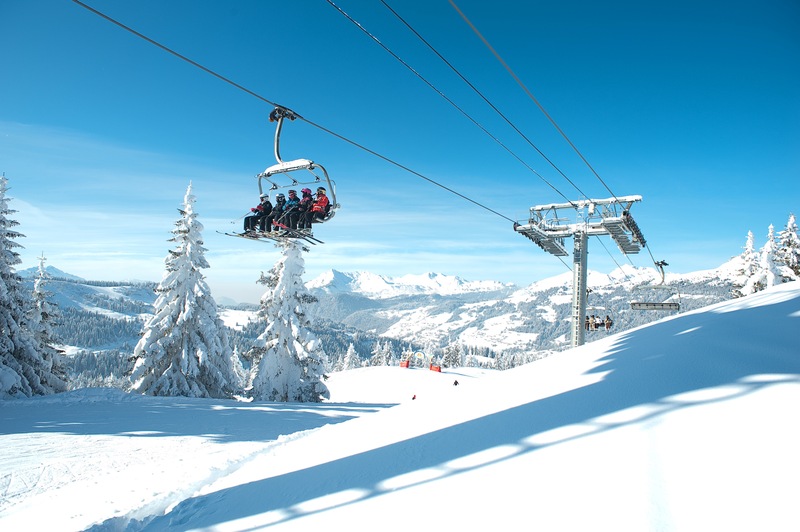 Morzine is one of the easiest and affordable of the French ski resorts to get to, with airport transfer times from Geneva being around an hour.